There’s no better way to spend the summer season than on a pristine tropical paradise while sipping pina colada. While poolside parties sound like a dream summer vacay, sometimes enjoying reggae music while mingling with a hippie crowd makes an ideal getaway. While it’s no doubt that Caribbean, Ibiza and Hawaii have tempting beaches, the breathtaking tropics of Southeast Asia also boast equally chic beach bars that’s worth visiting at least once in your life. Ola Beach Club, the former location of Azzura Beach Club, brings a slice of Hawaii to Singaporeans. 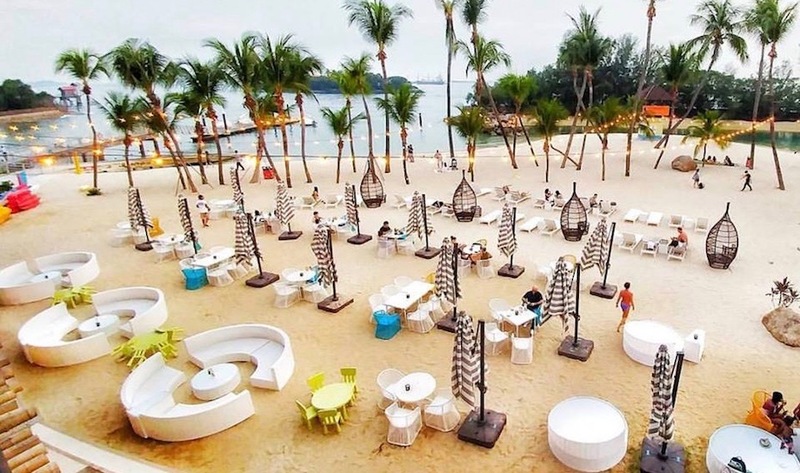 Serving party goers with tiki cocktails and Hawaiian cuisine, this beach bar in Siloso Beach Walk is one of the hippiest place any beach lover can visit. For adventurous souls, try their adrenaline-rushing water sports like Jetblade and Jet Pack. Opened in 2009, Nikki Beach has become one of the most visited beach clubs in the island. Located on the west coast of Lipa Noi beach, the beach club is decked with cabanas and sun lounges for a relaxing beach side experience. The club comes alive with music performances and live DJs and hosts special events regularly. 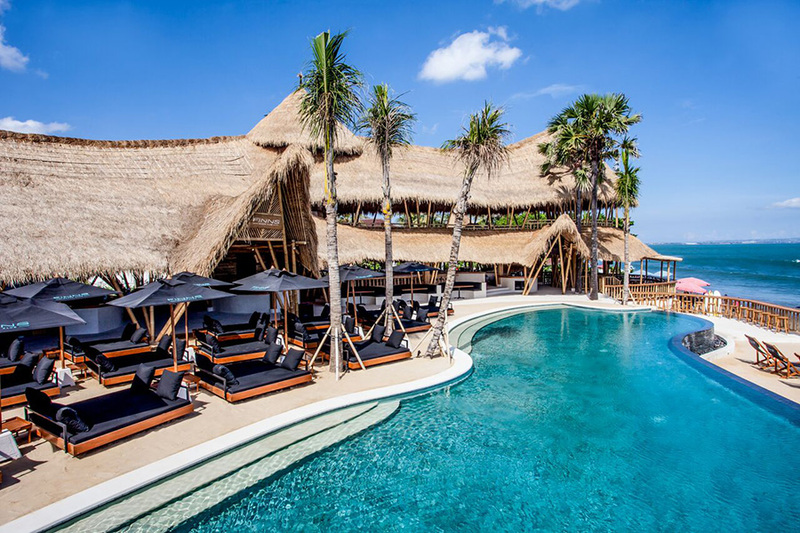 Featuring an all-bamboo structure and a blue-tiled infinity pool, Finn’s Beach Club makes the perfect spot in Canggu to enjoy the amazing view of the sunset. The beach club also has secret beach spot that gives you a glimpse of the Indian Ocean. This secret hideout can be accessed by the beach club’s inclinator that will carry you down to the stunning landscape of the ocean. Baba Nest, which is actually a part of the popular Sri Panwa resort in Phuket, is a rooftop party hub with a picturesque view of the Andaman Sea and the neighbouring islands. The posh bar serves champagnes, cocktails and wines to keep you company while basking in the view and lounging luxuriously in its infinity pool. Looking for a beach spot with massive party scene? Head to Koh Phangan in Thailand. Essentially the Ibiza of the east—with lots of cheap drinks and scrumptious Thai food, this place has earned its reputation as one of the world’s most famous beach party destinations. For an ultimate party experience, join the most celebrated full moon parties. But if you’re planning to do more than just parting—as many party-goers do—think twice as Thailand has some of the world’s strictest drug laws. Laze away—or party the night out—in these breathtaking clubs and bars. Grab your passport, your favourite bikinis and some sunscreen for an unforgettable holiday by the beach. If you have a preconceived impression telling yourself “This date might not work out,” you are sending a negative energy to yourself and to those around you. This can impact your self-esteem and behavior towards the person you’re about to meet by showing off lack of interest and confidence. But successful date goers bring a positive mindset. They have this impression for themselves that “This date could be it!” and this vibe and enthusiasm translates how they bring themselves out there. The moment they step into the date, they open their minds and they hear out what their date is communicating. They don’t judge the situation nor the person without being there yet. This attitude helps them assess whether there’s a potential match in the future. If the date doesn’t turn out to be anything special, successful date goers accept it and their self-confidence remain intact. Their self-worth doesn’t lie on them finding the right person in a particular date; In turn, they don’t compromise their standards to the point of saying anything that seeks their date’s approval. They accept that some people aren’t just meant to click or match, they don’t take it against themselves, and they move on. Moreover, each encounter is a learning experience for oneself. 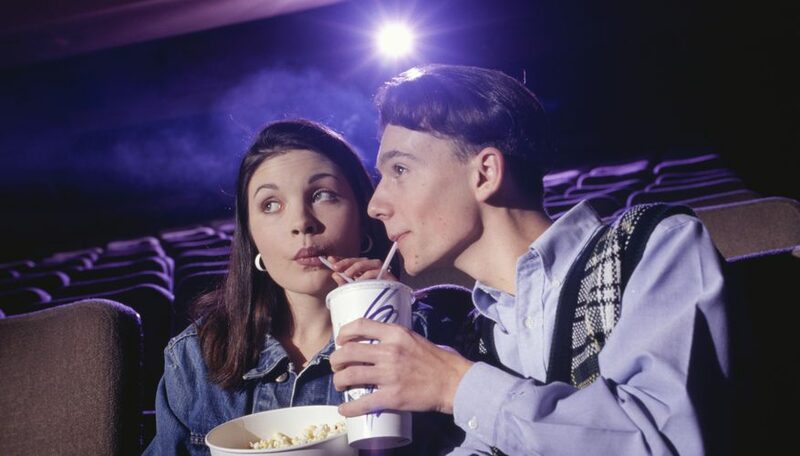 They may long for romantic partnership, successful date goers don’t make it their world. 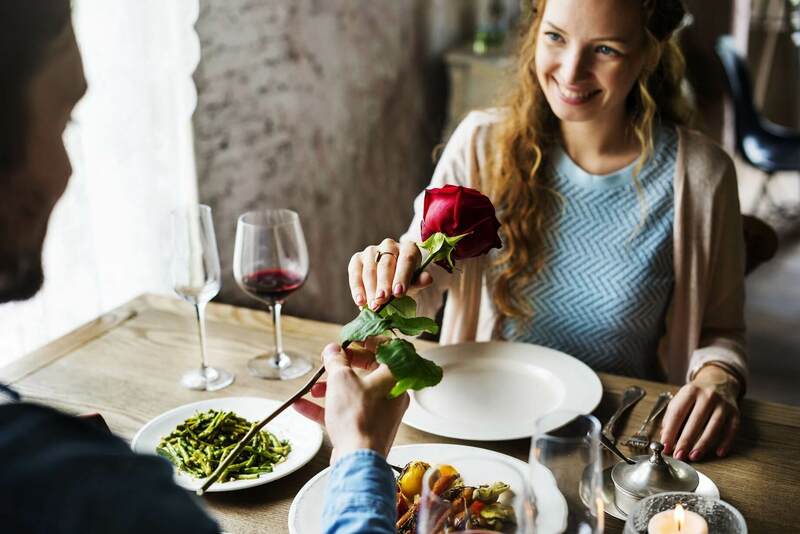 They also have and enjoy other ties of connection outside dating such as family, close friendships and meaningful activities that better them. When you live an interesting and meaningful life other than finding suitable relationships, you attract like-minded people who will complement your already amazing life! The more you take care of yourself, the more you attract others. When you are upset, you know how to deal with it by talking to a friend or family. When you are gaining weight, you exercise and eat well to live a healthy lifestyle. When you need to upgrade your skills, you attend workshops and widen your social horizon. Taking care of oneself shows control and confidence which are attractive qualities of a date. A Singaporean writer talks about dating lessons on herworldplus.com, the article tackled how people announce their fitness and career developments on Facebook, but never actually progressed their love life. Setting a goal about matters of the heart is a way of taking care of yourself, too! Reality tells us that dating has its high and low moments, and sometimes it’s easier to throw in the towel than putting yourself out there again and again. But while this inevitably brings rejection, successful date goers take some time to patch their wounds and increase their self-love. Giving up isn’t their option, they just rest and go back to the dating market. 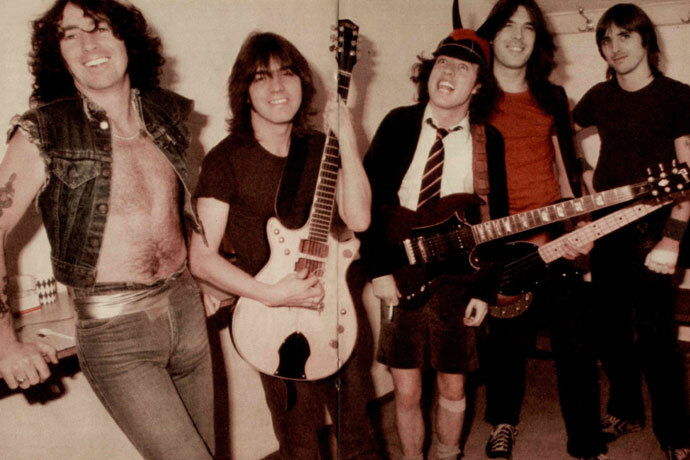 These people know exactly the profile of the person they’d love to meet. If they want someone who’s into healthy living, doing sports of some sort like running, they know that for them to find these qualities, this specific event is filled with people I’m looking for. And that means joining running marathons or fun run. It’s a way for them to save time and frustration in meeting a person that doesn’t generally meet their preferences. It may not necessarily mainly due to romantic intentions, but these people know the value of socialization and who knows, it could lead to their right one! 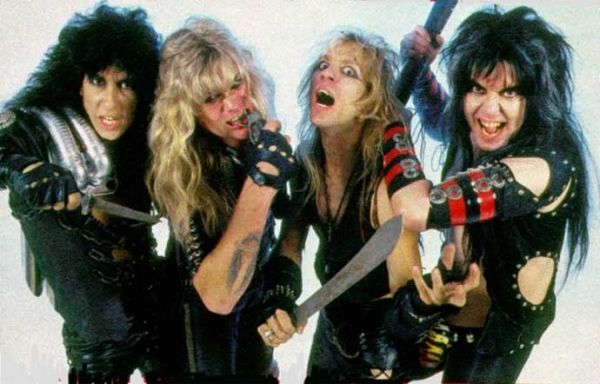 New to the heavy metal genre or are you trying to introduce someone to the joys and travails of metal? 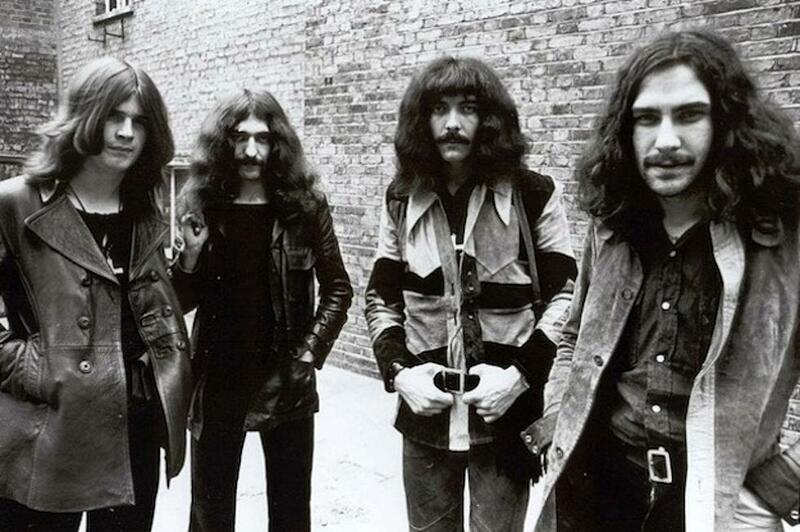 Why don’t you load your playlist with the best songs from the granddaddies of the genre? While callus or a thick layer of skin is normal on the parts of the feet that bear the most pressure or weight, sometimes viruses can take advantage of these spots and cause plantar warts. Although the human papillomavirus that causes plantar warts or Verruca plantaris cannot cause life-threatening symptoms, they can be unsightly and cause discomfort for the person. Look for the following signs before consulting a doctor: rough and granny lesion on your foot, especially the forefeet, heels, and the base of the toes; thick callus or spot on the skin with a wart growing inward; lesions that were not normal parts of the ridges of the bottom of the feet; slight pain and tenderness on the foot; and black dots. The black dots are blood vessels on your feet that have clotted and are called wart seeds. There shouldn’t be any pain on the lesions, but you need to see a doctor immediately if it bleeds and there are noticeable changes in the affected areas. If you have diabetes, you should not ignore the symptoms because they can lead to other complications. Plantar warts should disappear after a while even without treatment, but if they cause pain or discomfort, you should seek treatment as soon as possible. You should not try to pick at or scratch the warts to avoid causing complications or spreading the virus. The doctor will tell you to keep your feet dry and clean all the time and to use only clean socks and shoes. The doctor might also trim the warts and dress it until the condition improves. Topical creams or oral medication might also be prescribed depending on the diagnosis. 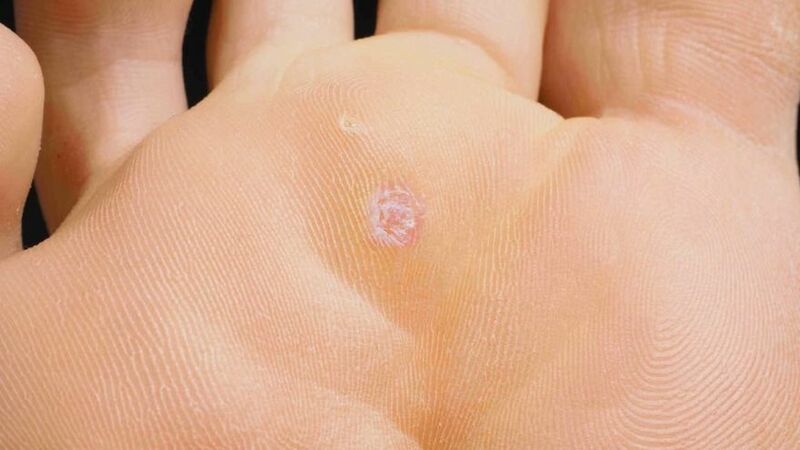 If the warts do not disappear after weeks of treatment, however, the doctor will use other methods to remove them, such as freezing the warts with liquid nitrogen, excising the warts, and laser therapy. Mosaic warts, or clustered warts, for example are more difficult to treat that single warts. In some cases, a biopsy may be required if the doctor suspects that the warts is caused by another condition. The name of the virus might alarm you, but don’t worry, because it is just one of the hundreds of harmless types of HPV that are very common among people. It’s the same virus that causes warts in other parts of the body. It’s not contagious, which means that it cannot be transmitted through direct contact, but you need to keep your environment clean and dry all the time because they thrive in moist and warm locations. Some people are resistant to the virus, but other individuals are more vulnerable if they have weak immune systems, have had plantar warts in the past, or is constantly exposed to the virus because of unhygienic habits. You should never try to remove the warts yourself and be careful when grooming your nails or when filing the warts. 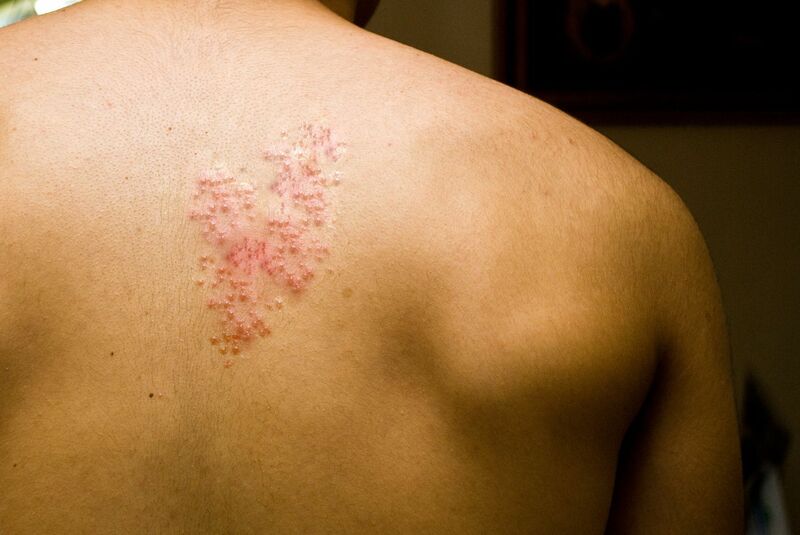 You might have heard of the name shingles when you came to the doctor to consult painful rashes, but this is a more serious form of infection that regular heat rash because it is caused by a varicella-zoster virus that is also part of the same type of virus responsible for chickenpox. If you have had chickenpox in the past, the virus can lie dormant in our body and reappear as shingles years later. Some individuals who have had vaccines against shingles can still experience them, although the rashes will not be as painful as without the vaccine. 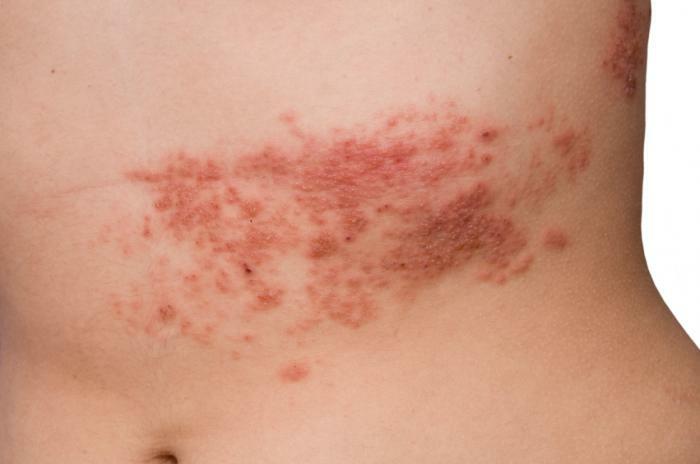 If left untreated, shingles can cause complications and infections, but it is not necessarily a life-threatening disease. Shingles is not contagious, but the virus can be passed to other people especially if there are members of the family who have not yet developed a resistance against chickenpox. If you have had chickenpox before, this is also not a guarantee that you will not get shingles, because these are caused by different viruses although they belong in the same group. 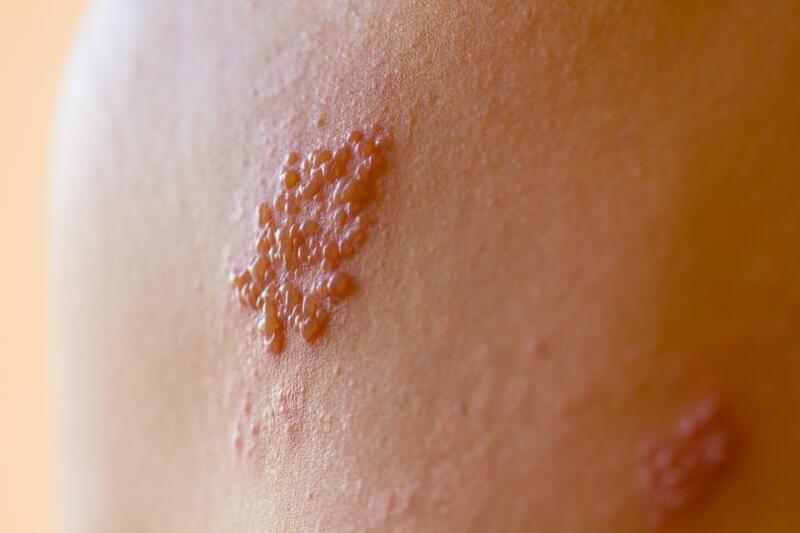 Shingles exhibits the same symptoms as chickenpox, such as red rashes, pain or numbness all over the body, appearance of blisters with fluids or crusted blisters when they are broken, itching, fever, headache, fatigue, and sensitivity to light. There are some people, however, who experience the other symptoms without the any rashes appearing on the body. Sometimes, the rashes only appear on one side or one area of the body. If the rashes are very painful and if they appear on different parts of the body, you need to consult a doctor. People with weak immune systems due to other conditions and the elderly must also seek treatment. If the rashes also appear near the eyes, it must be treated by a doctor to prevent complications and infections that could potentially damage the eyesight. If the severe symptoms are left untreated, the person will likely lose his/her vision, experience postherpetic neuralgia or pain in the damaged nerve fibers, encephalitis, hearing problems, facial paralysis, balance problems, and skin infections. There is no cure for shingles, but the doctor might recommend medications for the pain and to avoid complications. Fortunately, there are ways to prevent shingles or lessen the symptoms and course of the condition if you do get them; these are chickenpox and shingles vaccines. The former is called varicella vaccine which is available in Singapore as part of the routine vaccination of children, while the shingles vaccine or varicella-zoster vaccine is also given to children and the elderly aged 50 years and above who were not given the vaccine. For those who still get shingles even after being vaccinated, the condition should only last for a maximum of 6 weeks, but it is also possible to experience it more than once.